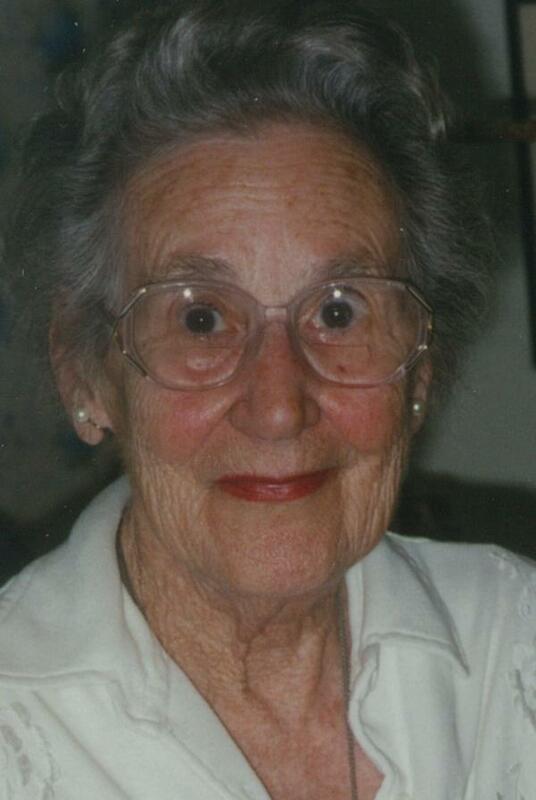 ALEXANDOR, KATHLEEN ELEANOR - Kathleen Eleanor Alexandor passed way peacefully at Kennebec Manor, Saint John NB on Wednesday, March 6th, 2013. Kay was born in Kingston, Jamaica on July 12, 1912 to Gerald Glynn McCormack and Naomi (Lyons) McCormack. In 1930 she moved to Montreal where she met and married her husband Alec J. Alexandor. After his death in 1973 she successfully started a rehabilitation program for injured songbirds. When she moved to Rothesay in 1989 she carried on her work and devoted herself to the care, feeding and rehabilitation of every bird that was brought to her. She is survived by cousins Isabel (Ed) Walter of Rothesay, Arthur Lyons of Coquitlam, BC, Paul Lyons of Winnipeg, and Mercedes Dullum of Florida. She will be sadly missed also by her many friends, devoted caregivers and the wild birds she so dearly loved. At Kay’s request there will be no service.